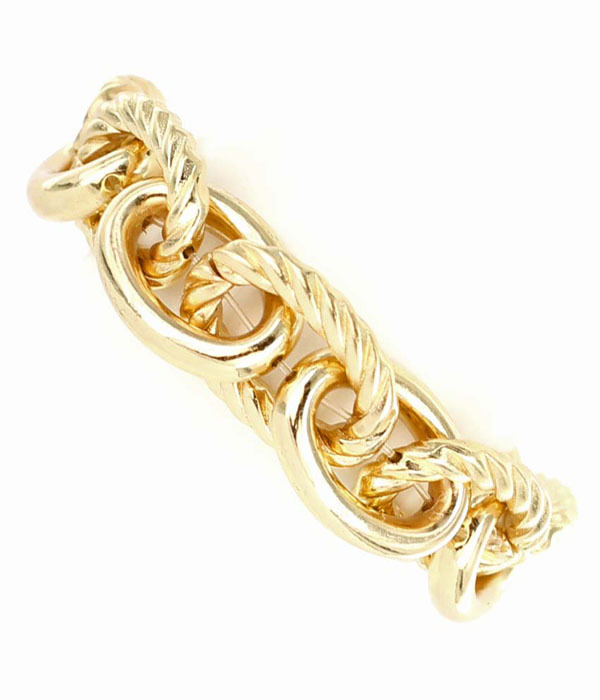 The classic chunky chain. The Janelle features a gold-plated chunky chain oval link on a comfortable stretch. A fine addition for absolutely any outfit. Costume jewellery Australia at its best, hot design, top quality and simply affordable.